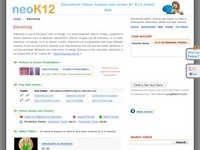 Assessment: You'll have to do a quick download to use. 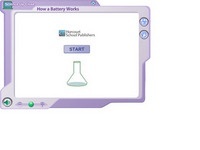 Click Run Now. 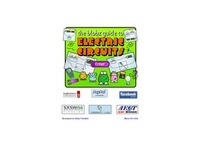 Build virtual circuits. 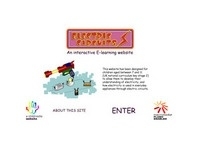 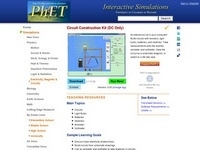 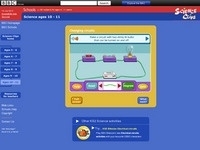 Learn about electrical circuits with this interactive website. 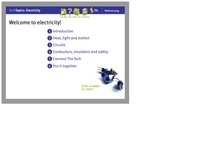 Interactive information on Electrical Circuits. 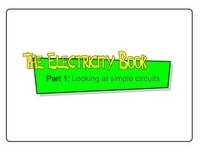 Interactive circuits and conductors experiment. 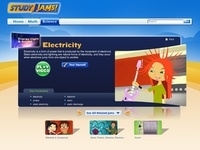 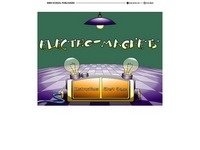 Interactive game that teaches about electricity. 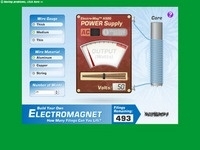 Build an electromagnet to pick up the number of paperclips required. 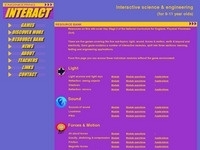 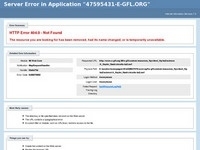 Interactive tutorial, has a nice glossary feature. 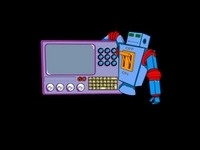 Help robot repair his circuits.